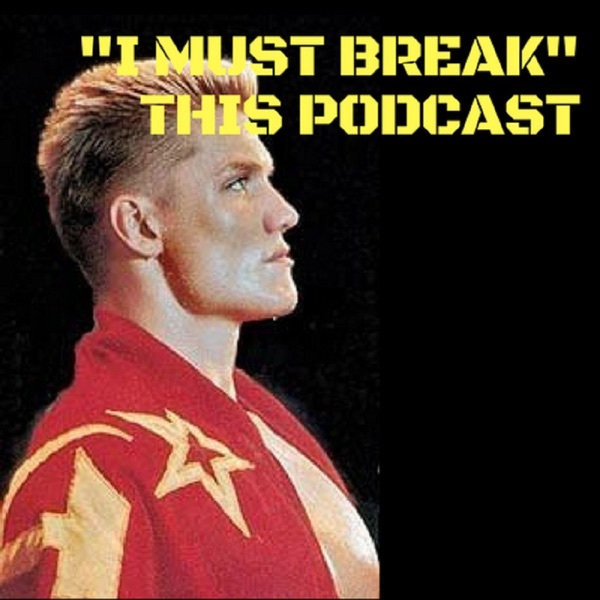 "I Must Break" This Podcast is a fan podcast celebrating the cinematic career of action legend Dolph Lundgren! 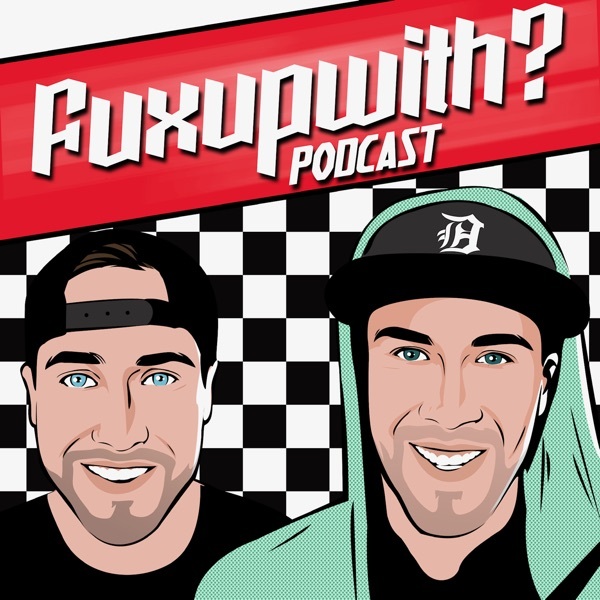 Join host Sean Malloy and a special guest as they go in chronological order discussing, reviewing, and analyzing every film in the impressive Dolph Lundgren canon. It's sure to be an action-packed time!